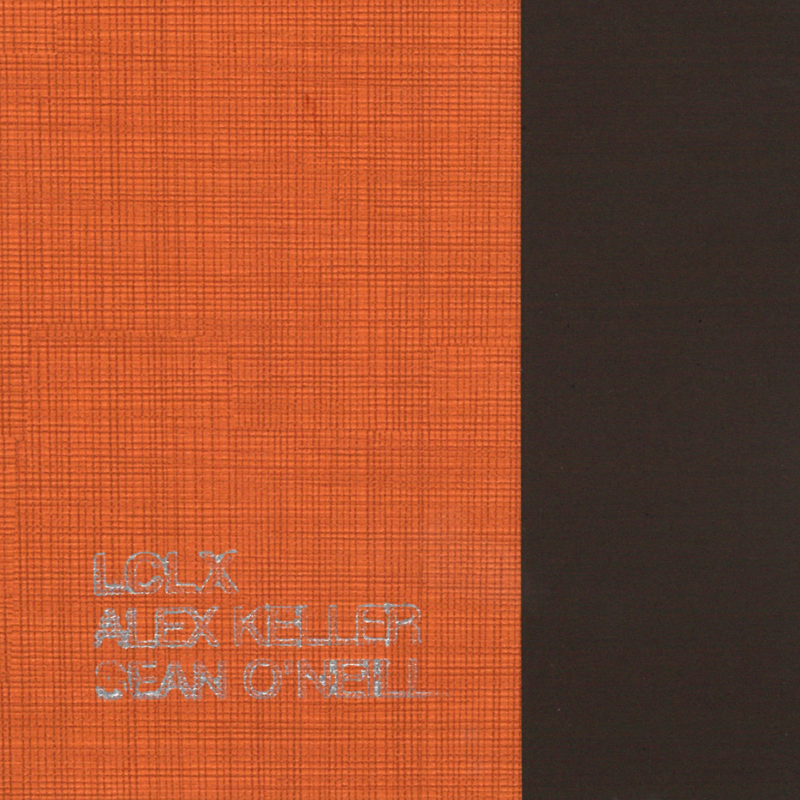 Meant to both reflect and create a moment in time and place, the piece LCLX was made with remastered and resequenced versions of the same recordings Keller and O’Neill made for their first performance together, at the 2015 NMASS Festival. The source recordings were made with acoustic and electromagnetic microphone techniques at Charles Alan Wright Intramural Field in Austin, Texas. The many ambient hums of the giant lights known to blind the neighborhood, as well as interactions with neighbors and the space, are very evident in the final piece. Created from urban, pastoral and electromagnetic field recordings, this piece or pieces refer to states of stasis and change in a rapidly changing urban environment. In such places it’s often difficult to ascertain for the observer what part of the process they are engaged. LCLX is a limited edition of 150, with cloth and heavy paper inserts, both hand-stamped and assembled by the artists. It is available for $10 from mimeomeme.com. Mimeomeme disseminates unusual sound art made by an eclectic collective of artists involved with phonography, no- and low- fidelity recordings, raw digital data, plunderphonics, primitive analog synthesis, noise, infrasound, and tape cut-ups as well as other oblique, not-yet-classified sonic epiphenomena.